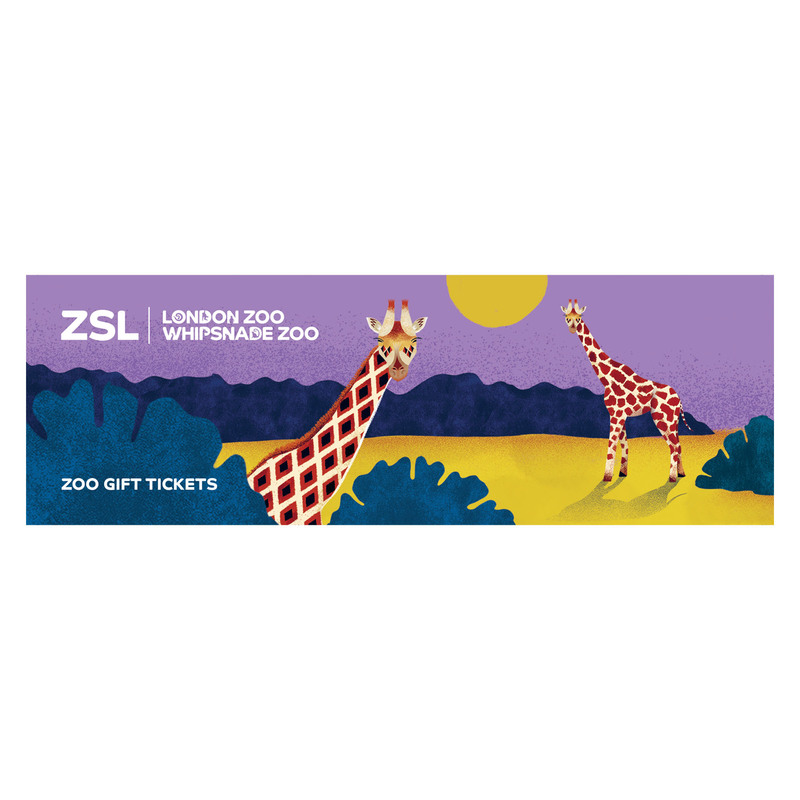 Adopt the giraffes at ZSL London and Whipsnade Zoo. A giraffe adoption lasts for one year. Soft and adorable, this giraffe toy is a fantastic gift for anyone who loves giraffes! The cuddly giraffe has a super soft fluffy coat with button eyes. The perfect size for small hands, this giraffe cuddly toy will make a wonderful new friend. In the last 30 years there has been a 40% decline in giraffe populations and in the past 30 years, the giraffe has become extinct in at least 7 African countries. 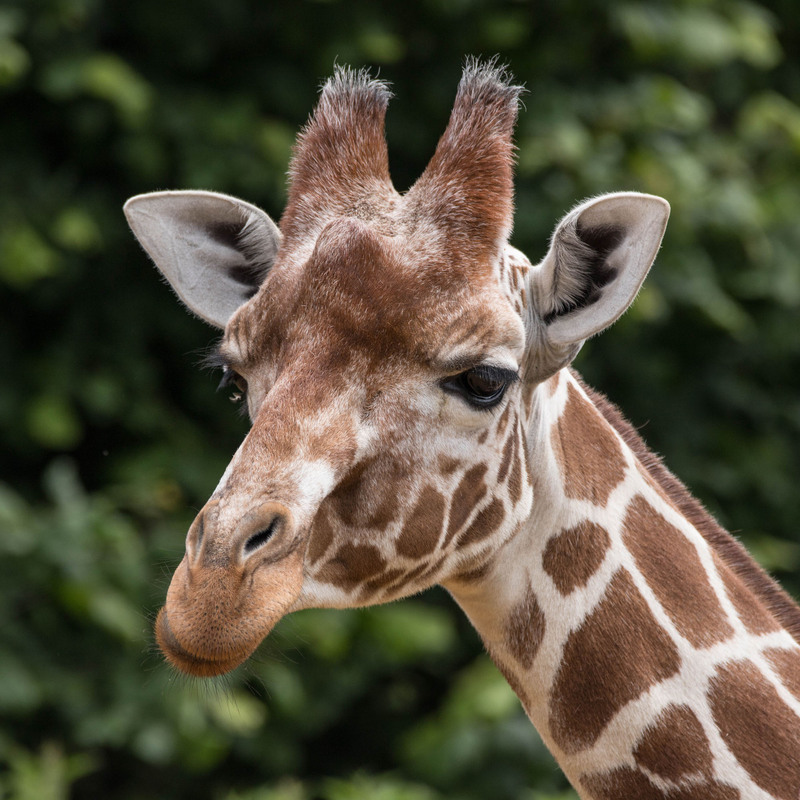 The giraffe is now listed as ‘Vulnerable’ on the IUCN Red List of Threatened Species. 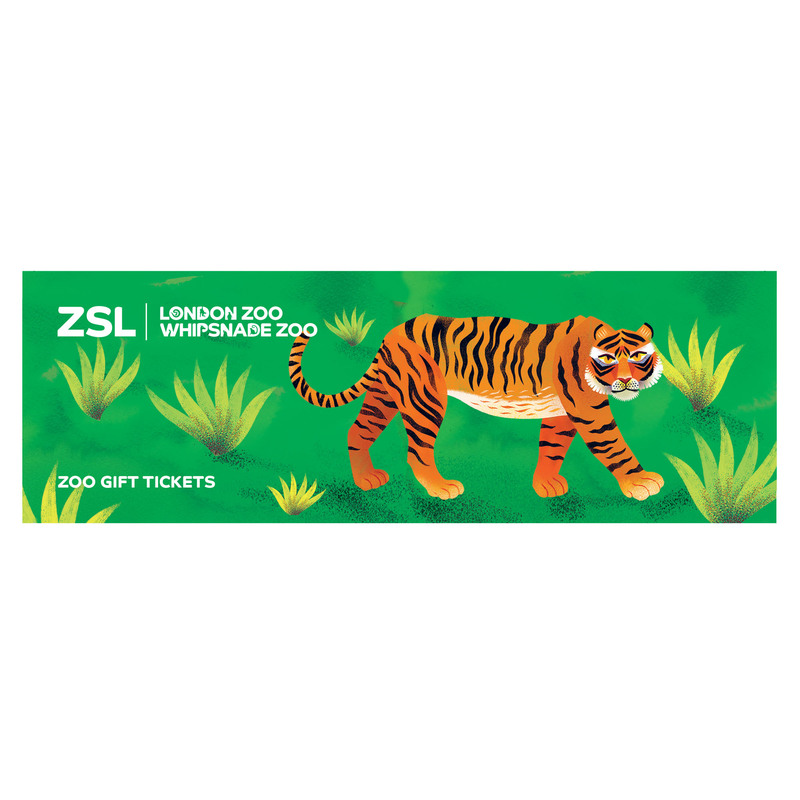 The main threats to this beautiful species are habitat loss and, increasingly, illegal hunting and poaching. ZSL and other partners including the Kenya Wildlife Service (KWS) are supporting the development of a giraffe conservation strategy for Kenya, which we hope will help address the substantial declines of the three subspecies of giraffe found there. How does an adoption help giraffes? By adopting the giraffes you are showing your love and support for this beautiful species. 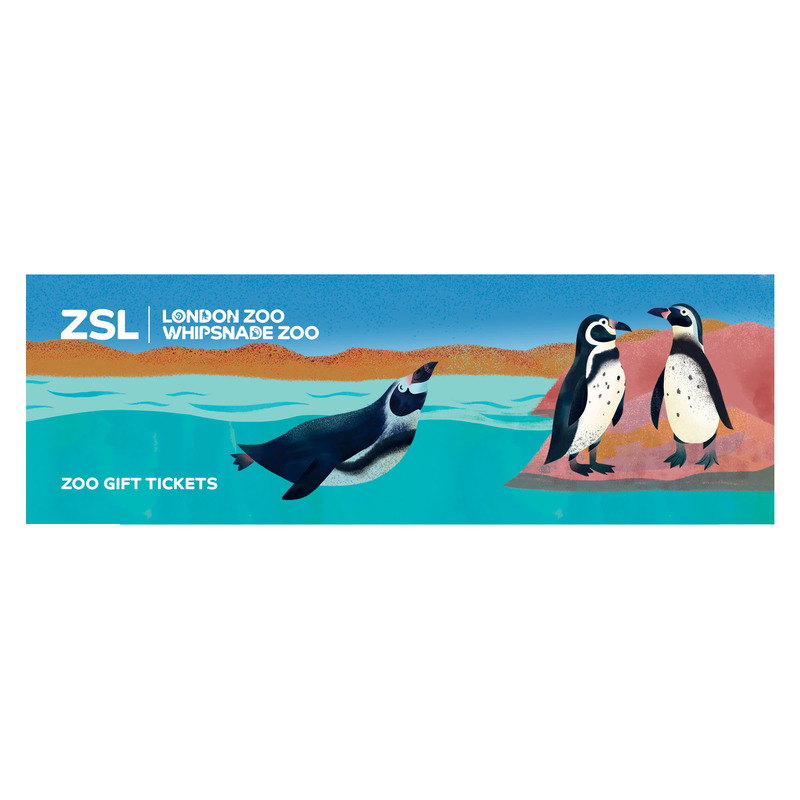 The adoption helps fund ZSL’s conservation work in Kenya and worldwide, as well as providing care for the giraffes as ZSL London Zoo and ZSL Whipsnade Zoo.